HC&S's Puunene Mill in central Maui recently completed its final harvest, laying off hundreds of workers afterwards. This or a similar bill in any other state would force future Presidential candidates to disclose their tax returns to everyone. According to President-elect Trump, most Americans don’t care that he hasn’t released his tax returns; but according to a Pew Research Center poll they do - 60% of them. As the sparring continues, one Hawaii lawmaker wants to be sure this won’t be an issue next in four years. 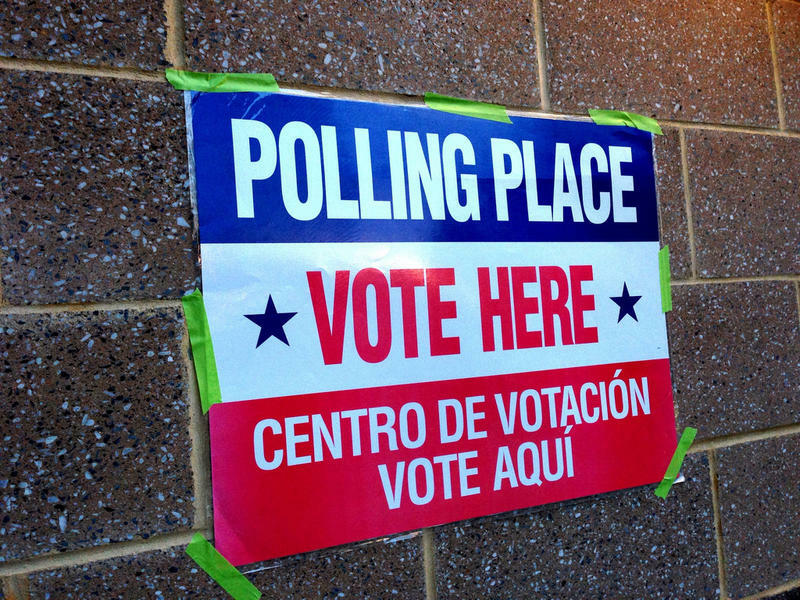 Representative Chris Lee announced this week he’ll introduce a bill to require future presidential candidates to release their tax returns, in order to be placed on the ballot in Hawaii. He says there are a few other states doing the same California, New York, Massachusetts and a few others. We talked after his announcement and I asked him whether this move is a long shot. 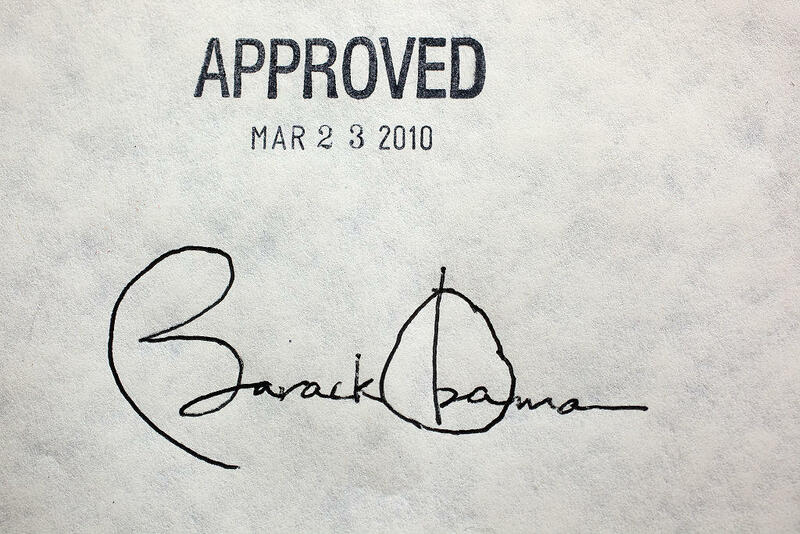 President Obama's signature on the Affordable Care Act made it law in 2010. As Congress sets up to repeal Obamacare, the big question is with will replace it. 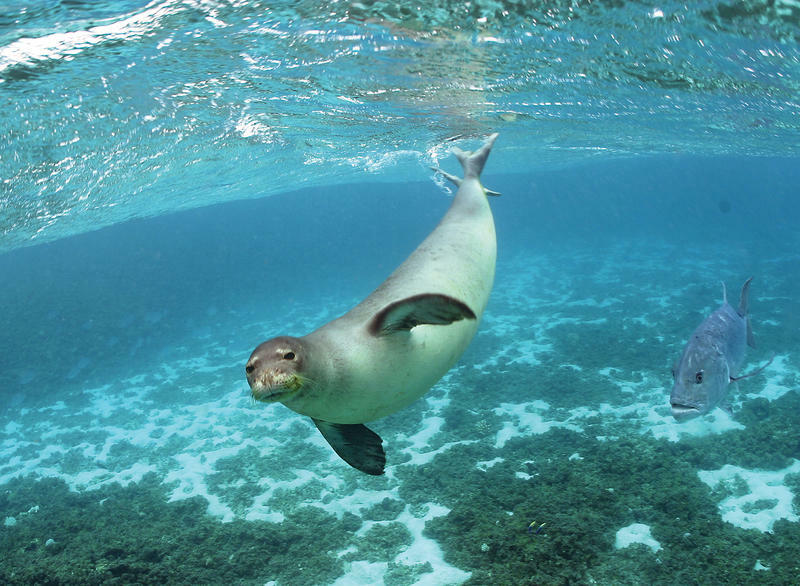 Economist John C Goodman is in Hawaii this week to talk about his proposal. When we spoke, I asked him if all the talk of repeal and replace without a solid replacement plan is setting up Republicans for failure. 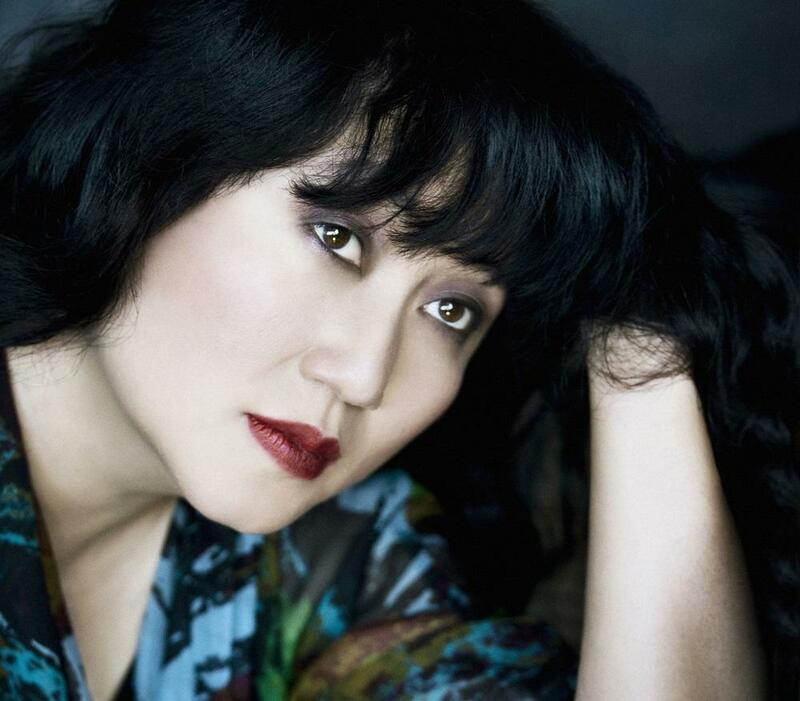 Pianist Wu Han is a full-fledged ambassador of chamber music, expanding its worldwide audience through her performances with her husband, cellist David Finckel, and her work as co-Artistic Director of the Chamber Music Society of Lincoln Center. She’s in Hawaii for shows on two islands. 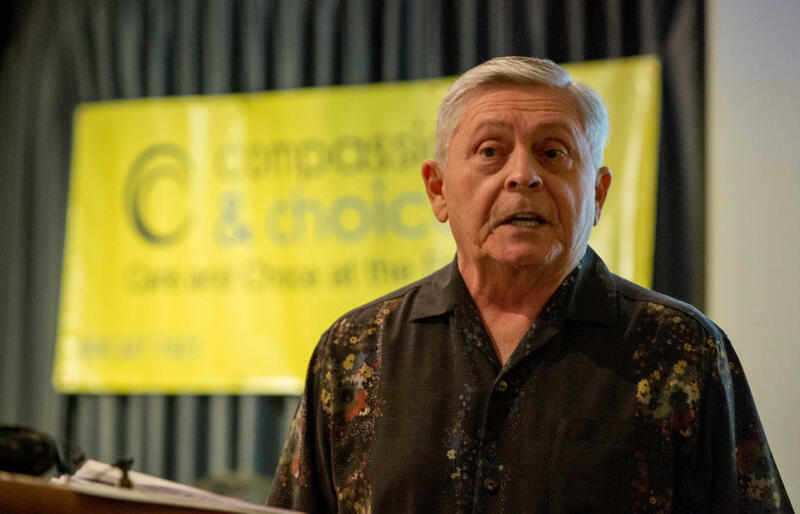 John Radcliffe at a press conference Thursday in which he supported medical aid in dying (from Chad Blair and Civil Beat). 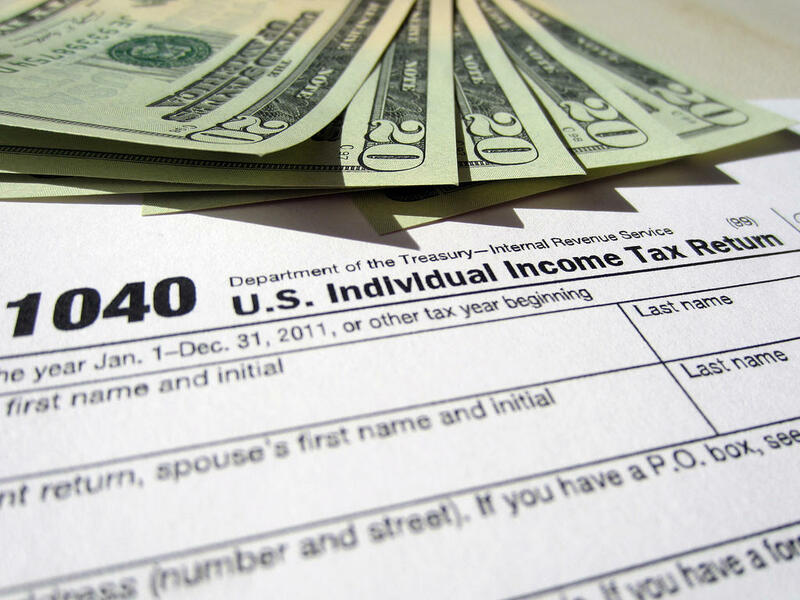 Death and taxes are unavoidable, but just how they happen could be a matter of choice in the next legislative session. Death with Dignity is again before lawmakers and tax changes. Civil Beat reporter Chad Blair has double reality check. 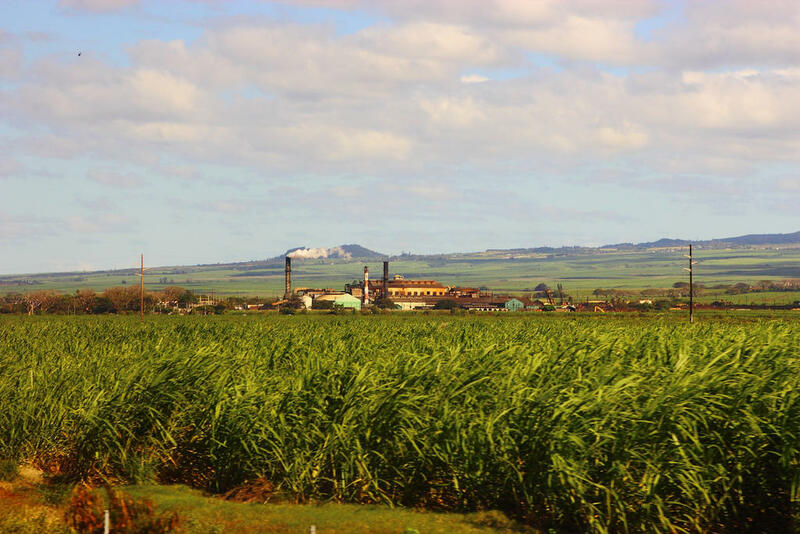 Maui's Puunene Mill has seen its last sugar harvest. A year ago, 675 Hawaiian Commercial & Sugar workers on Maui knew they would soon be out of work... Alexander and Baldwin, the parent of H C & S had announced they were shutting down sugar production by the end of 2016. The company also said it would help workers to explore what came next and the Maui Mayor’s office created the Sugar Operators Support Task Force. Now a year later, the task force has released its report on the status of the workers let go up to December first, but didn’t include the 346 workers discharged as of December 1st. Maui County Managing Director Keith Regan is the Chair of the Sugar Operators Support Task Force. 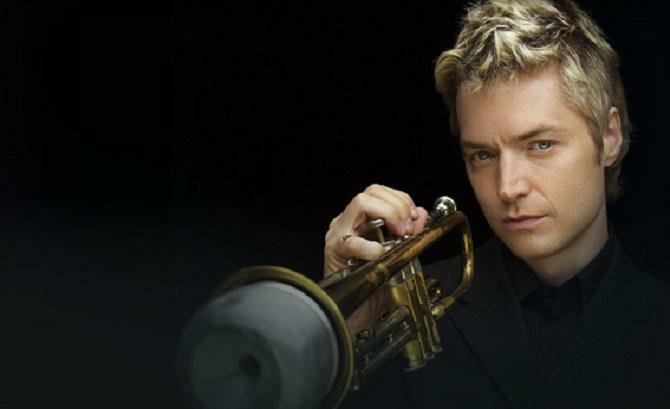 Chris Botti represents the rare single instrumentalist who has been able to achieve modern day fame as a musician. It takes a lifetime of effort to make it look easy. That’s a mantra that could apply to any endeavor and it’s especially true of the trumpet, an especially demanding instrument. Trumpeters have to keep their chops up, and every day without practice, you get worse. Chris Botti labored for years, playing clubs, even playing Christmas carols on the street, before finding international fame. We talked about his journey. With President-elect Donald Trump’s inauguration a week away, Pacific Business News took the temperature of local industries on their expectations of the new administration. PBN editor-in-chief A. Kam Napier has more.